Home » Articles » Manufacturers » World of Detailing Ltd.
World of Detailing Ltd. is the company behind the tradename AllGood Car Care, who sells detailing products and manufacturers its own product under the name AllGood Car Care. The company is based in Chatteris, England and was founded by Andy Allgood. World of Detailing is a full service detailing company offering different types of paint restoration, dent removal, window tinting and an assortment of products. World of Detailing was founded by Andy Allgood and uses a variety of products. They also manufacturer their own products and sells most of the used products via their online shop, with the tradename: AllGood Car Care. AllGood Car Care was founded by Andy Allgood and offers a variety of products for many different steps in the detailing process. The online shop doesn’t only offers detailing products such as shampoo, polishing pads, polishing agents and accessoiries from different manufacturer, but also offers generators, trailers accessories and water pumps. The company offers products from Bulldog, AllGood Car Care (own brand), KochChemie, Kipor and Chemical Guys. 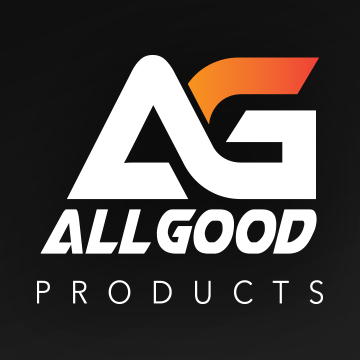 AllGood Car Care offers products from a few different brands and has tools, accessories and detailing products for various steps in the detailing process. The company is based in the UK and claims on their website to be able to ship very quickly. The range of products on offer vary from shampoos, polishing agents and cleaning liquid, to generators and various machinery. AllGood Car Care has its own company website and is not very active on social media. The company or brand is not often seen on detailing fora, or message boards. The brand is not often seen on meetings or detailing related events. The company is based in England.